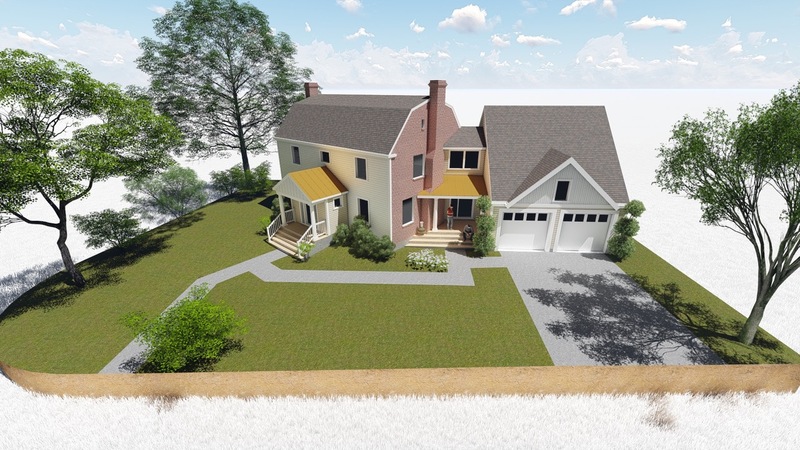 Our 3D Modeling videos and illustrations enable clients to visualize their new house before construction begins. We are producing 3D modeling of our projects in SketchUp and Lumion as a communication device to help our clients better understand their projects. The modeling has also become an essential part of communicating with building departments and Zoning Boards.